Our annual River Clean Up took place on Saturday 26th April, during which a number of our members spent the morning cleaning up the river banks and islands of the River Shannon stretch running through the UL campus. We found the usual trolleys, kegs and cans go leor, but also managed to fill a substantial amount of bags with the rubbish we collected along the way. 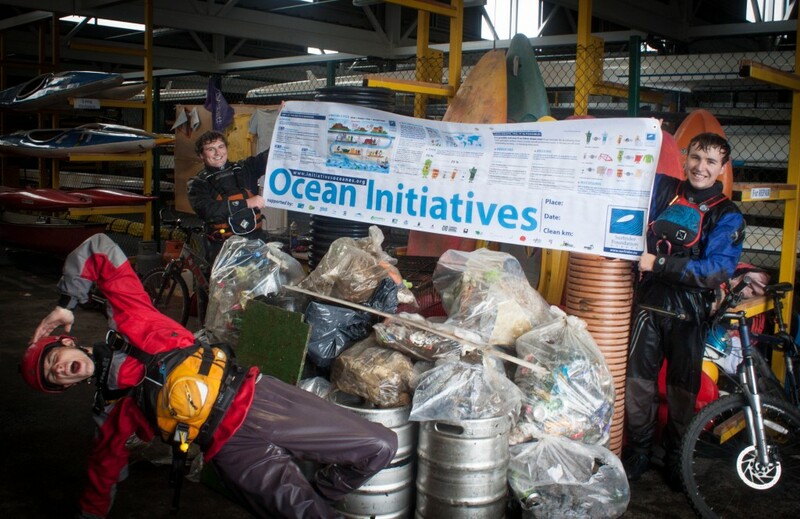 Thanks to the Limerick County Council Environmental Department and the Surfrider Foundation for their help and contributions, and to all our members who showed up on the day to help out. A big congratulations is in order for three of our members, Dan O’Sullivan, Orla Tuffy and Ryan Vekins who spent their Easter break paddling the length of the Shannon over seven days! Some serious commitment and hard work went into this so well done to each of them! Our AIM is to Clean Up the stretch of the Shannon River running from the UL campus into Corbally. This will only be possible with YOUR help so please save this date! More Details to follow!